Art just has a way of inspiring us to be more creative. If you’re feeling like your space needs a bit more inspiration and beauty added to it, try throwing up a print in your office or adding an extra pillow to the couch in your living room. One of our favorite places to search for unique artwork is Society6. As a community for independent artists, Society6 features art from around the globe and every purchase pays an artist. Bonus points if the art you’re spicing up your space with is even more motivation to fight the patriarchy. 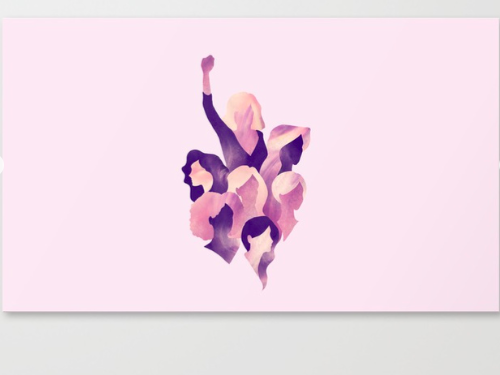 Here are 8 pieces of feminist artwork we’re loving on Society6 at the moment. 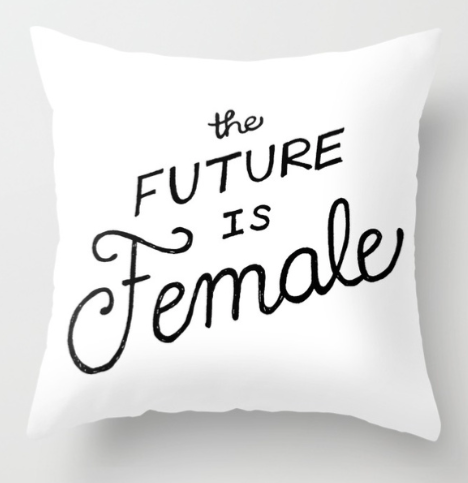 See something you like on Society6? Let us know how you’re spicing up your space this summer in the comments!